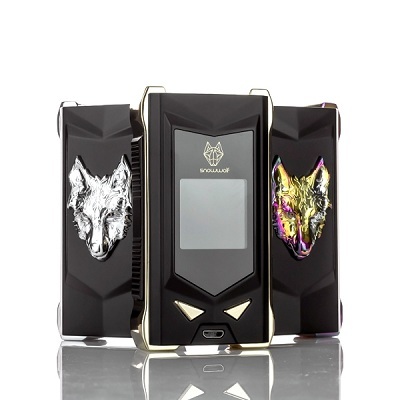 SnowWolf MFENG Baby 80W Starter Kit is the compact rendition of the MFENG 220W, implementing internal 2000mAh rechargeable battery within a compact and ergonomic design to pair with the Wolf Mini Tank. 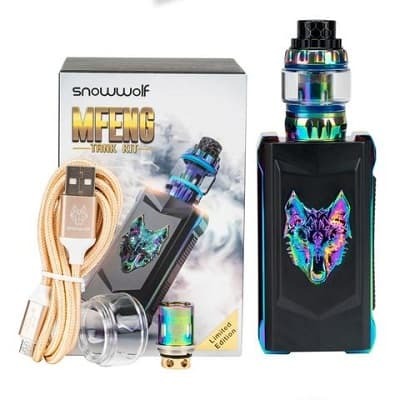 Within the SnowWolf MFENG Baby Kit resides an expansive temperature control suite spanning various wire options like stainless steel, nickel, and titanium. 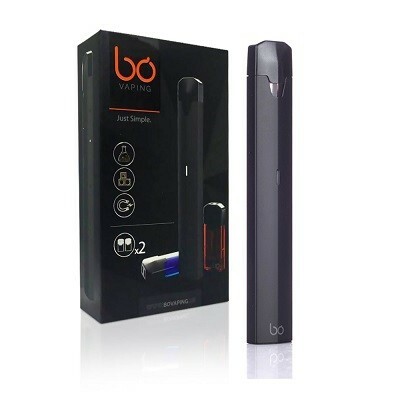 SnowWolf MFENG Baby 80W Starter Kit is the compact rendition of the MFENG 220W, implementing internal 2000mAh rechargeable battery within a compact and ergonomic design to pair with the Wolf Mini Tank. 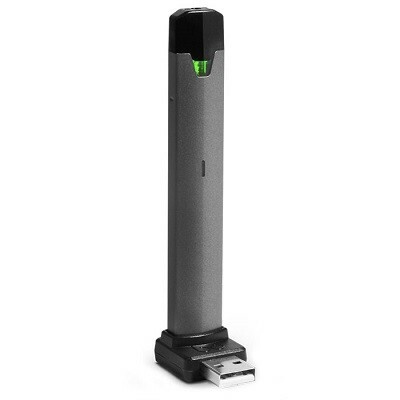 Within the SnowWolf MFENG Baby Kit resides an expansive temperature control suite spanning various wire options like stainless steel, nickel, and titanium. 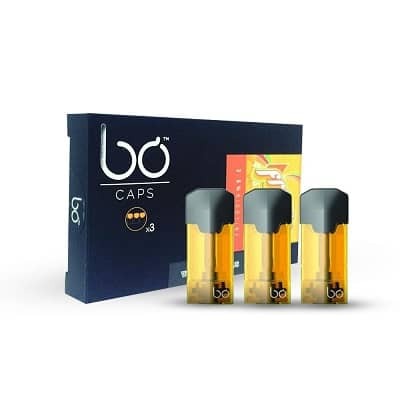 This gives advanced users the ability to dial in the perfect style and method of vaping that is preferred for each individual user. 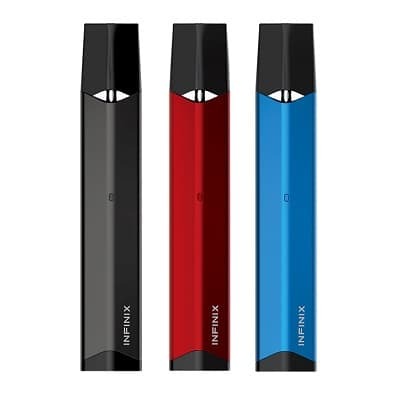 The SnowWolf MFENG Baby 80W Starter Kit implements a lockable setting to prevent children from accidentally firing or using the MFENG Baby. 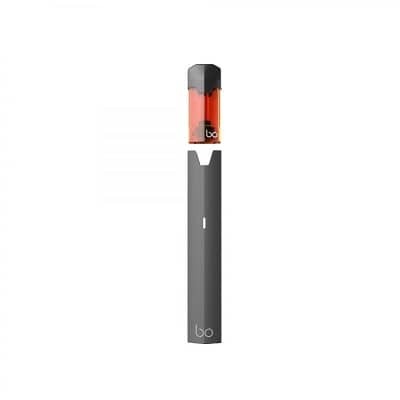 This innovating locking system is great for preventing underage vaping. 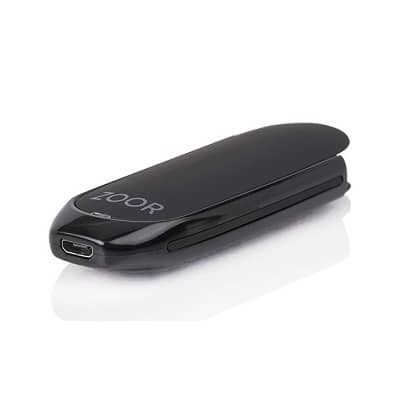 Within the MFENG Baby, 80W Box Mod resides an integrated 2000mAh rechargeable battery, allowing the MFENG Baby to fire up to 80 watts. 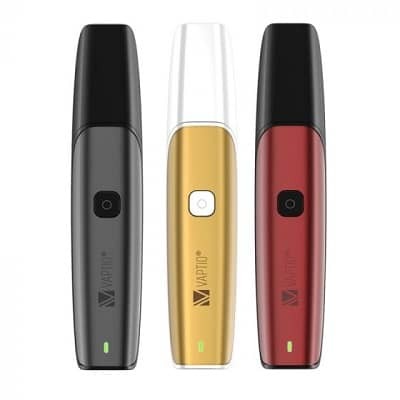 Perfect for powering the MFENG Baby throughout the day, the MFENG Baby can produce tasty flavors and huge vapor clouds at the press of a button. 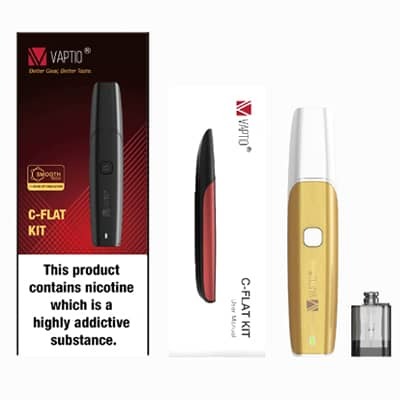 The MFENG Baby can also be recharged via MicroUSB cable and is paired with the SnowWolf Wolf Mini Tank, utilizing a superior 5mL maximum juice capacity, access to the Wolf Mini Coils, and is heavily knurled at both ends for easier manipulation of the top fill system and airflow control ring. 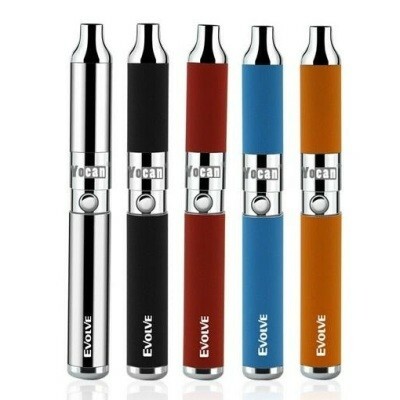 Also compatible with the Sigelei MS Replacement Coils.